Our beliefs are diverse and inclusive. There isn’t a required or shared creed. Instead, we share a covenant, a promise regarding our behavior and actions in an effort to welcome radically, love boldly, grow spiritually, and serve courageously. We do not ask what you believe, nor expect you to think as we do. Rather, our community encourages its members to pursue the deepening of their own religious conviction. This liberal church is united, not by creed, but by a common purpose to create a beloved community, filled with compassion, helping all to thrive in a just world. As Unitarian Universalists we are called to gather in community to practice what it means to be human. We are called to bring a teaching of hope, to bring a saving message, to welcome all in our doors: the joyful, the heartbroken, atheists and Christians, Muslims, Jews, Hindus and Buddhists, people of faith and no faith, straight and gay, lesbian, bisexual, transgender; all who are searching, seeking, looking for more: more meaning, more service, more love... all of us gathered here together to practice what it means to be human. Our mission is to welcome radically, love boldly, grow spiritually and serve courageously. We envision a beloved community, filled with compassion, helping all to thrive in a just world. 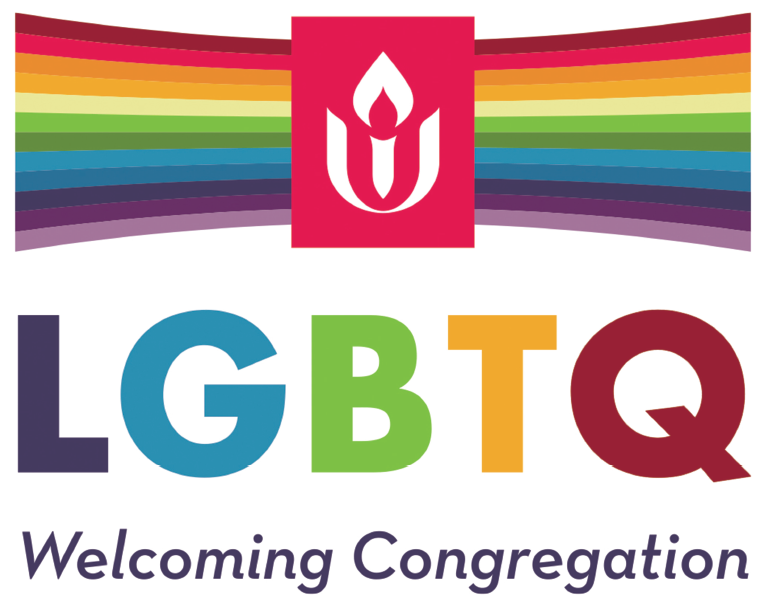 The promise of the church of the radical welcome is that we will meet you in that vulnerable space between us. We will meet you in that space where the “I” dissolves and the “we” takes shape. 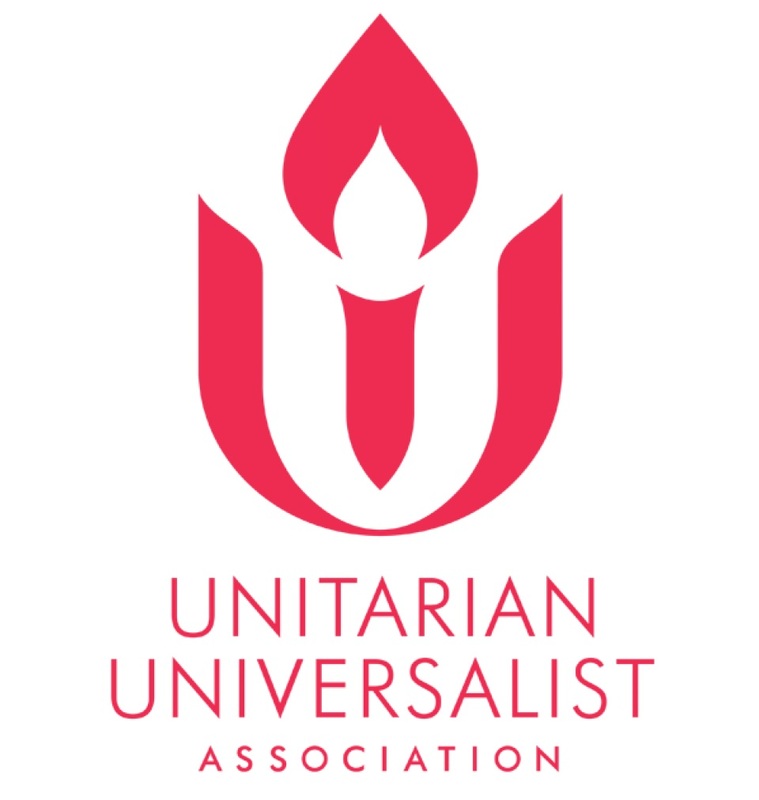 Our core belief as Unitarian Universalists is that we never stop learning, that our beliefs change, that we get better at articulating exactly what it is that we believe. Spirituality is what moves us beyond a conversation about belief into a conversation about how we live. Loving boldly, we give our heart away. Loving boldly, we connect with someone’s soul and are surprised by the connection and trust we receive in return. Service is the prayer of this church. Service is the work of the soul of this church. Love is the doctrine of our Church, the quest for truth is its sacrament, and service is its prayer. To dwell together in peace, to seek knowledge in freedom, to serve humanity in harmony with the earth, thus, do we covenant together. We collect donated shelf-stable food items at each service to support the local food pantry. We teach not only about our religious heritage, but also about the values and stories of many religions. 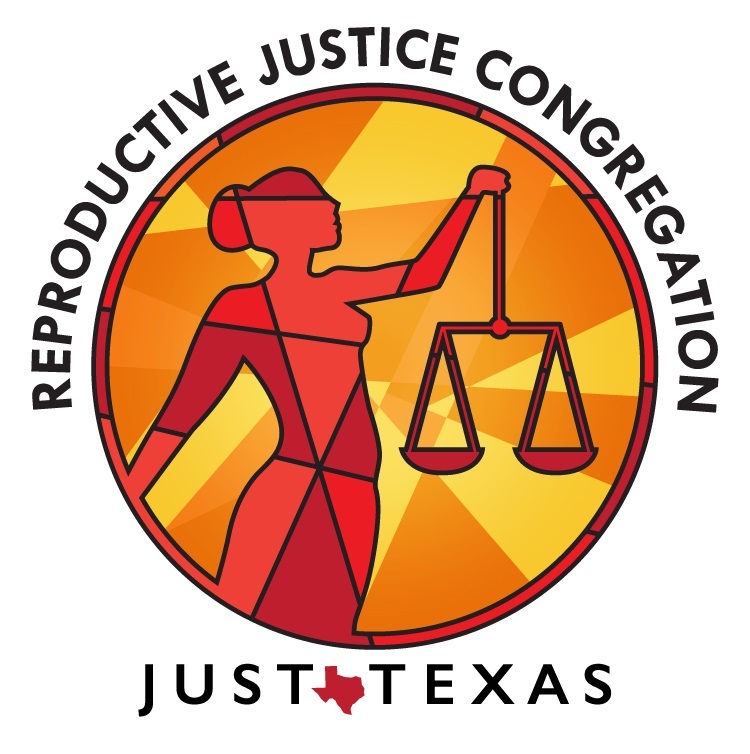 We actively participate in the democratic process, local and state, to aid in change and advocate for justice and equitable treatment of all people.